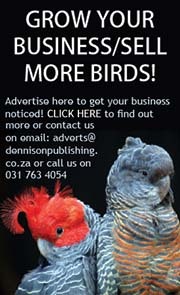 Check out the new Ultimate Exotics website www.ultimateexotics.co.za!!!! 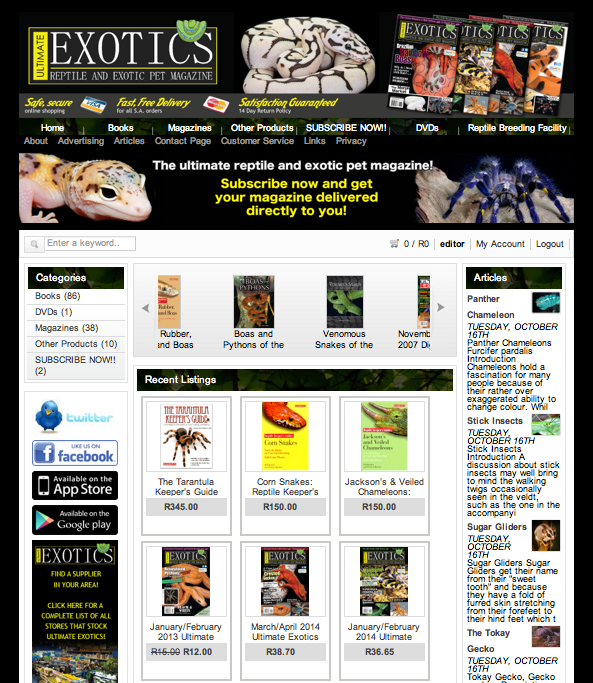 Since 2007 Dennison Publishing has published Ultimate Exotics; South Africa’s only reptile and exotic pet magazine. This magazine has up-to-date articles on the keeping and breeding of reptiles, amphibians, arachnids, insects and small mammals in captivity! Articles in Ultimate Exotics are written by experienced keepers and breeders who share their valuable experience, allowing readers the opportunity to have the same successful result with their animals. 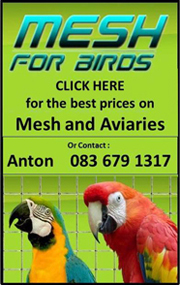 Ultimate Exotics is a vital source of information for all pet enthusiasts in South Africa and the rest of the world. Don’t miss out, you can now subscribe to the Ultimate Exotics online, and you can have all the benefits of your magazine being delivered to you! 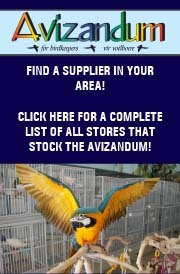 Dennison Publishing also offers a great variety of books on species of exotic pets that are being kept and bred successfully in South Africa and the rest of the World. All these books can be viewed on this site and purchased online. 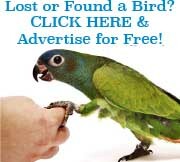 So don’t delay, information is vital and the more you know the better off your animals will be. Be the first to review “www.ultimateexotics.co.za” Click here to cancel reply.